This full suspension e-bike was based on the revolutionary and versatile UNIVERSAL CHASSIS CONCEPT platform. The E-Horizon FS is a first-class e-trekking allrounder and sets benchmarks in terms of comfort, ergonomics, handling and safety. 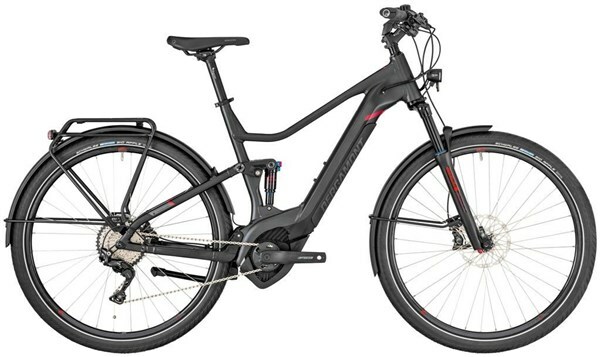 The combination of a powerful Bosch drive unit and a well-balanced suspension increase the range of use immensely and make this bike the perfect Sports Utility Bike.